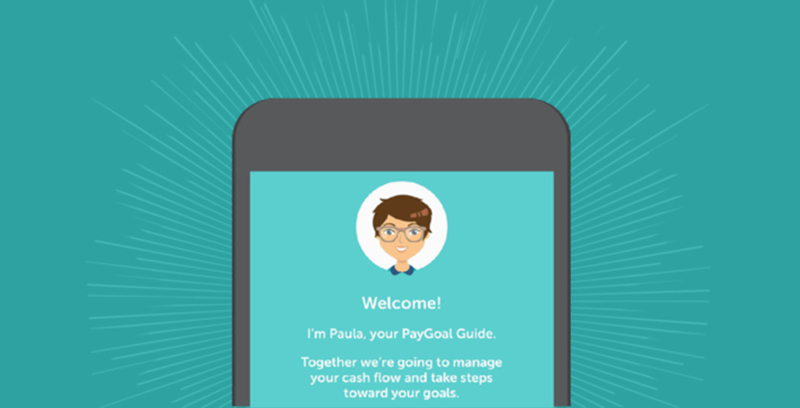 PayGoal is a workplace tool that enables financially underserved workers to improve their financial health. It is a simple, guided mobile experience that leverages behavioral economics principles to engage users and improve the allocation of wages toward their principal financial goals. Behavioral economists have long studied the phenomenon of choice architecture – the notion that the way we make decisions is largely influenced by how choices are presented to us. Changing the way people make decisions – say about how and when they spend their money – means changing the way those choices are presented to them. Neighborhood Trust Financial Partners, a New York-based non-profit organization, has been following this concept in developing its app and workplace financial tool, PayGoal, which includes a built-in virtual financial planner who helps users make smarter decisions about how their paychecks are spent each month. Of the nine FinLab companies in Year One, PayGoal is the only non-profit. 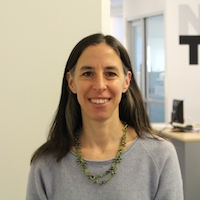 “I always like to encourage people to see the non-profit status as an indicator that we are mission-driven,” says Justine Zinkin, CEO of Neighborhood Trust. Still, being part of FinLab’s first class, which also includes eight fintech startups, helps hold PayGoal to the same benchmark of quality as its for-profit counterparts. “We want to be held to the same standards — that this is about scale and changing the marketplace,” says Zinkin. As New York City’s leading provider of financial counseling, Neighborhood Trust has offered training and products to help people better manage their finances for years. With an annual income of $18,000, around $14,000 in debt and a subprime credit score of around 590, the average Neighborhood Trust client is often working to build a better credit score, pay off debts and learn how to better manage their money. Rather than wasting more than $40,000 over the course of their careers converting paychecks into cash, Neighborhood Trust hopes to teach low-income clients to engage in healthier financial behavior. In 2011, the nonprofit began launched its “Employer Solution” workplace wellness practice. They began to partner directly with employers to help reach people at the start of their cash flow journey – when they first get their paycheck – and to leverage the processes and systems workers are already connected to in order to encourage better choices and behaviors. Neighborhood Trust found that while employees often had the best intentions to spend their paychecks wisely, they didn’t have the technology to make that happen. “We were helping people manage their money, but were seeing that the systems around us were fairly primitive,” says Zinkin. That’s when Neighborhood Trust began to wonder: How can we transform the payroll process to make it easier for people to put their paychecks to better use? 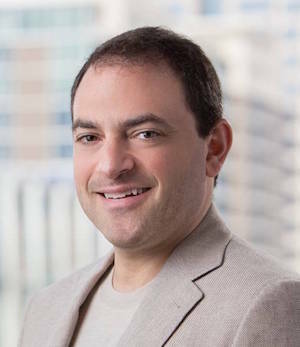 In 2014, in the hopes of creating a way to reach people using technology and choice architecture, the non-profit brought in tech entrepreneur Eric Cantor to serve as vice president of product development for PayGoal. The app works by tracking users’ income and outstanding bills, making sure they spend the right amount of income at the right time, depending on their financial needs. “We are seeing a lot of people we believe could get by with the right money moved around at the right time,” says Cantor. The average PayGoal user earns between $1,500 and $3,000 a month. Rather than helping those users create a budget like most money management tools do, Paula helps them take a more proactive approach, automatically allocating certain portions of an incoming paycheck to cover outstanding bills in a way that makes the most of the money available.